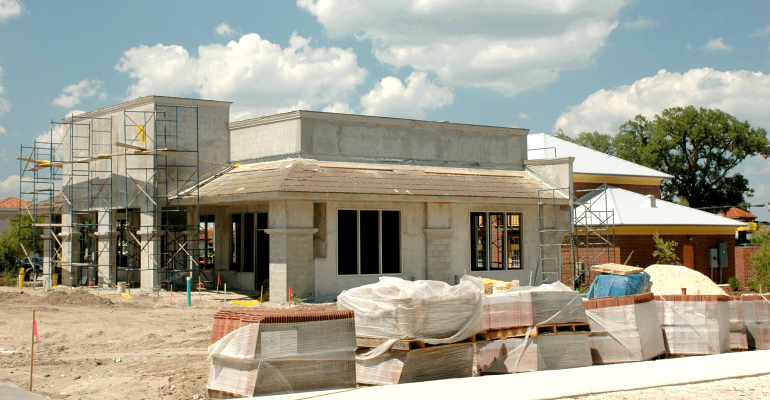 Solutions for all your commercial construction General Contracting needs. Our capabilities include commercial plazas, restaurants, office building, and more. We have served many markets and are familiar with state and local guidelines & regulations. 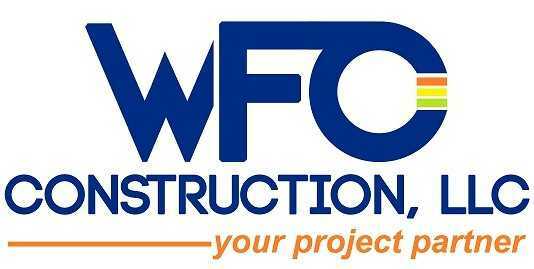 Fast Food, Sit Down Restaurants, Franchisee Chains – WFO Construction is the leader in Restaurant Construction. 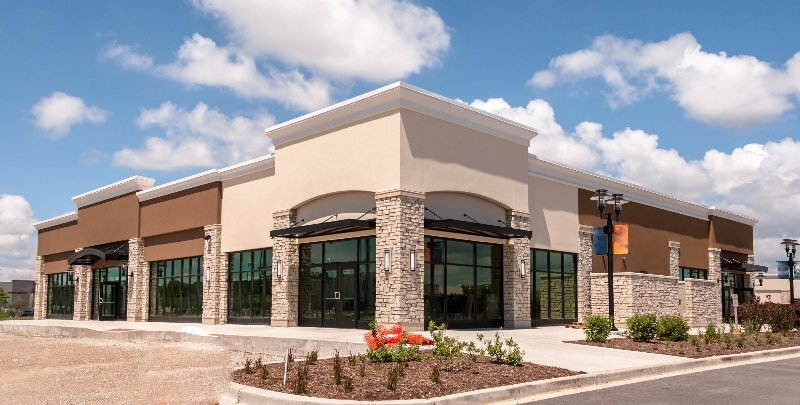 WFO Construction strives to deliver a polished project on a hard deadline to ensure your new restaurant can have a successful grand opening.